The company is having a partnership with about 6,000 colleges, including technical institutions, across the country. 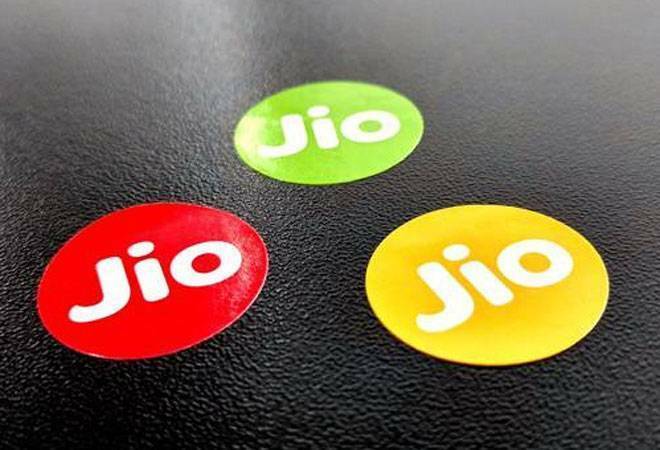 Reliance Jio is planning to recruit about 75,000 to 80,000 people during this financial year, a senior company official said on Thursday. "About 1,57,000 people are on the rolls today...I will say another 75,000 to 80,000 people," Reliance Jio's Chief Human Resources Officer Sanjay Jog told reporters on sidelines of an event organised by the Society of Human Resources Management. He was replying to question on how many new recruitments would be made by the company during this financial year. On attrition rate in the company, he said it was about 32 per cent in the sales and technical areas related to constructions sites. "If it is taken at the headquarter level, it is just 2 per cent. Average if you go it will come down to 18 per cent," he explained. Jog said the company was having a partnership with about 6,000 colleges, including technical institutions, across the country. According to him, there are some embedded courses offered in these institutions and students who clear these are "Reliance ready". He said hiring would also be done through referrals and now with the help of social media platforms. Recruitments through referrals now accounted for about 60 per cent to 70 per cent of the hiring, he said, adding college and employees" referrals "are the two major contributors to our hiring plans."